People will go to the corners of the world seeking mystery in order to quench their thirst of unknown, that there is always something new and unknown that our tiny planet has to offer. Marfa Lights is just like one of those unexplained phenomenon turned mystery. What Are These Ghost Lights Of Marfa? The Marfa Lights, mysterious glowing orbs that appear in the desert outside the West Texas town of Marfa, have mystified people for generations. 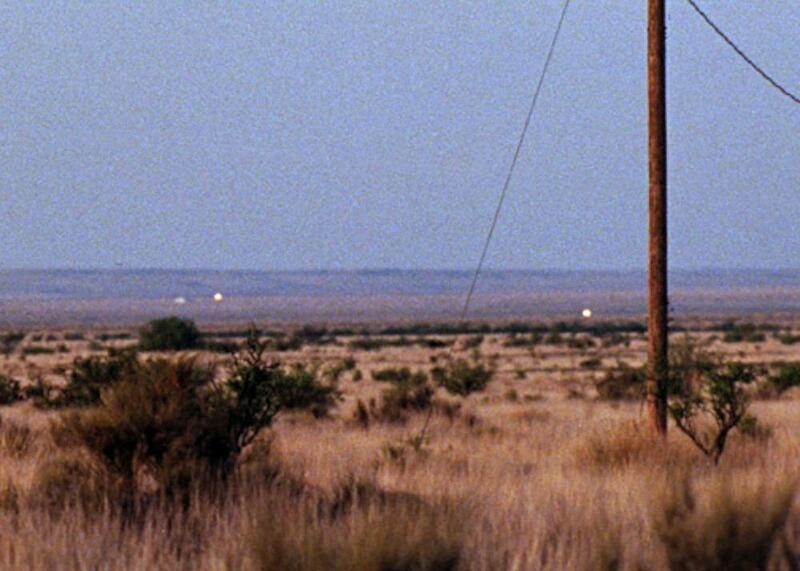 According to eyewitnesses, the Marfa Lights appear to be roughly the size of basketballs and are varyingly described as white, blue, yellow, red or other colors. The Marfa lights, also known as the Marfa ghost lights, have been observed near U.S. Route 67 on Mitchell Flat east of Marfa, Texas, in the United States. 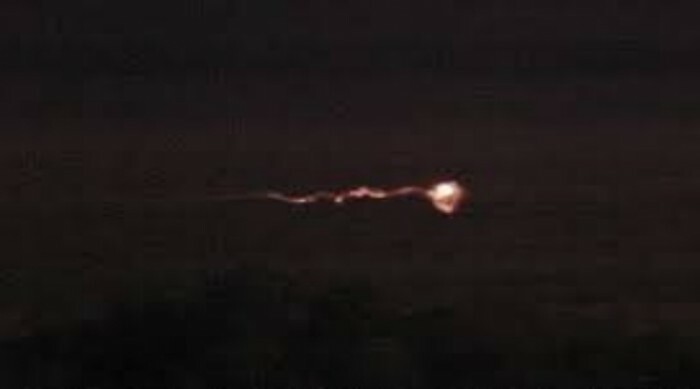 Popularly known as “Ghost lights” these Marfa Lights have been baffling locals and researchers alike since 1957. The spectral phenomenon that Marfa Lights are, has been a mystery for so long that there is a special viewing station installed with ramps and binoculars just to see the ghost lights in action. What Causes These Ghost Lights Of Marfa? 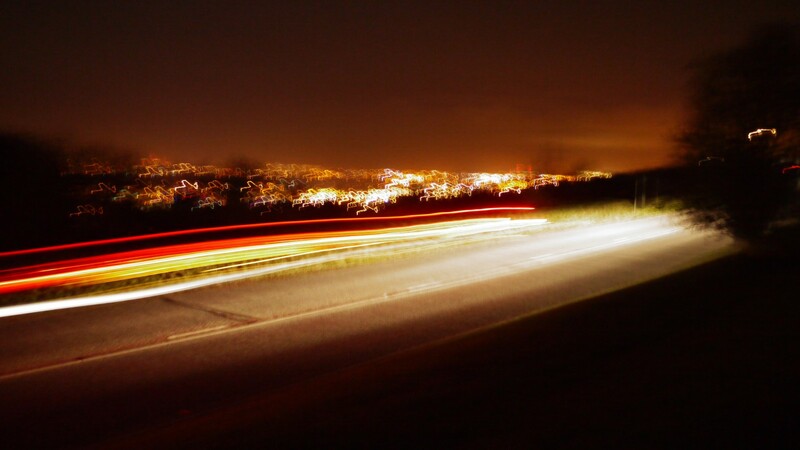 A group of physics students from the University of Texas at Dallas concluded that headlights from vehicles on nearby U.S. Highway 67 could explain at least some of the reported sightings of the Marfa Lights. Another possible explanation is the refraction of light caused by layers of air at different temperatures.